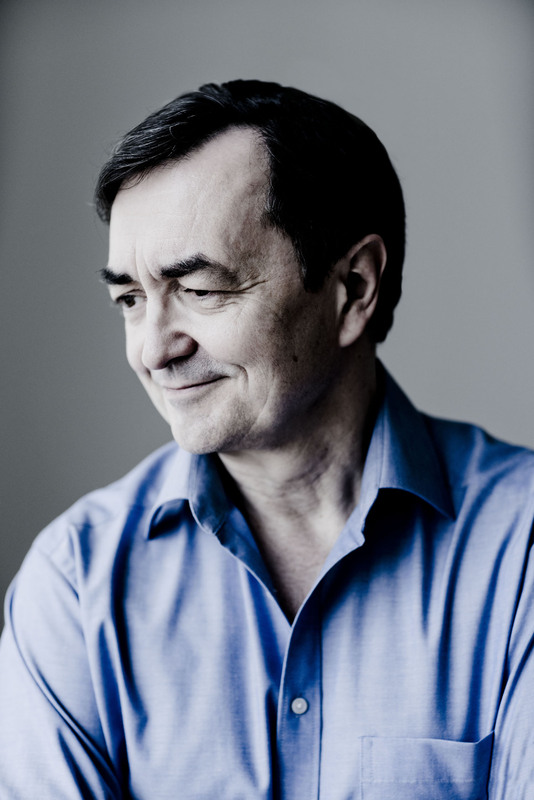 Widely acclaimed as a key figure in the music of our time and as a uniquely significant interpreter of piano repertoire from every age, Pierre-Laurent Aimard enjoys an internationally celebrated career. Musical visionary and a pioneer artist renowned for his revelatory insights, he was awarded the prestigious 2017 International Ernst von Siemens Music Prize in recognition of a life devoted to the service of music. 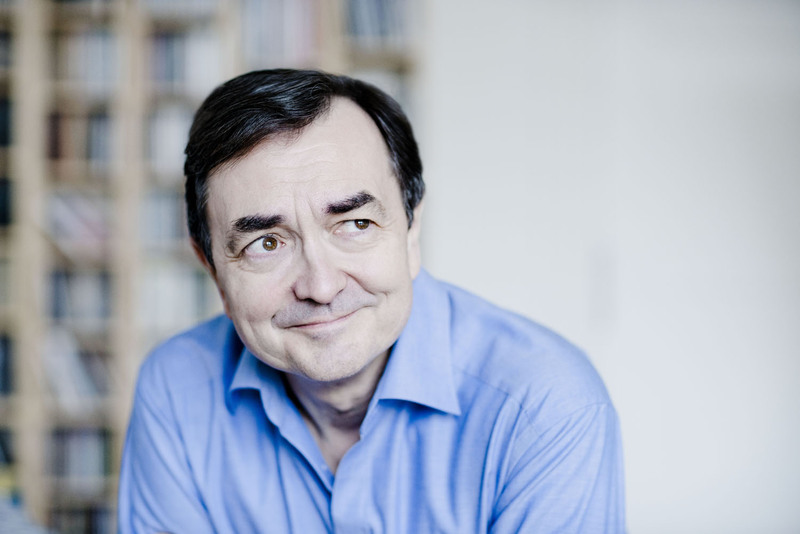 Aimard performs throughout the world each season with major orchestras under conductors including Esa-Pekka Salonen, Peter Eötvös, Sir Simon Rattle and Vladimir Jurowski. He has been invited to curate, direct and perform in a number of residencies, with projects at Carnegie Hall, New York’s Lincoln Center, Vienna’s Konzerthaus, Berlin’s Philharmonie, Frankfurt’s Alte Oper, the Lucerne Festival, Mozarteum Salzburg, Cité de la Musique in Paris, the Tanglewood Festival and London’s Southbank Centre. 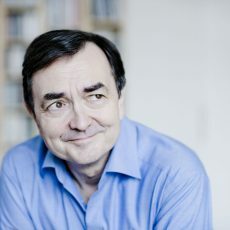 Aimard was the Artistic Director of the Aldeburgh Festival from 2009 to 2016; his final season was marked by a performance of Messiaen’s Catalogue d’oiseaux with the concerts programmed from dawn to midnight. 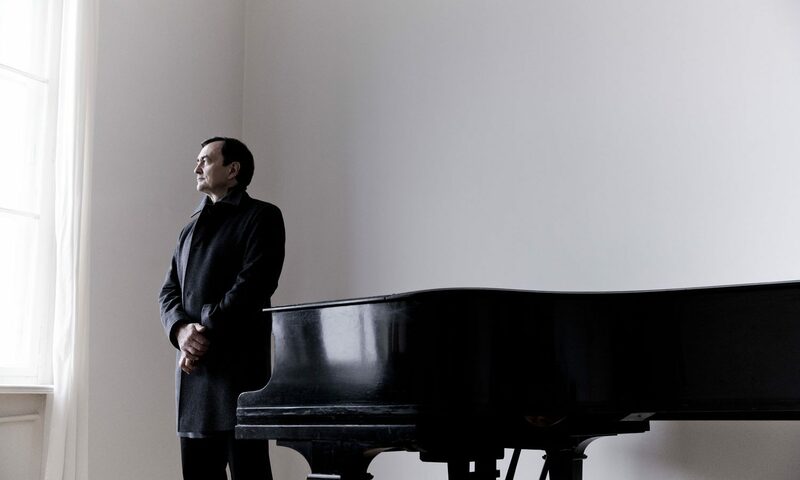 This season, Aimard continues his three year residency at Southbank Centre, curating a whole weekend dedicated to the music of Stockhausen. 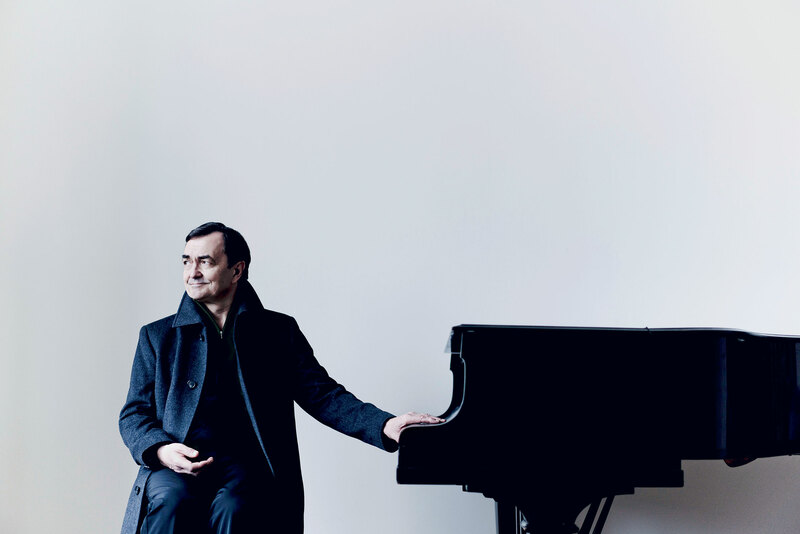 A milestone project celebrating the evolution of conventional pianism, Aimard also takes it to the Lucerne and Berlin festivals. 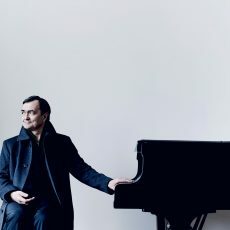 As Artist in Residence at the Royal Concertgebouw this season, Aimard tours with the Orchestra to the Washington Center for the Performing Arts and to Naples. He is also resident at the Edinburgh International Festival and Konzerthaus Vienna. Other highlights include recitals at Elbphilharmonie Hamburg and Tchaikovsky Concert Hall Moscow, Messiaen’s complete Catalogue d’oiseaux in Frankfurt, performances of the iconic Goldberg Variations at Philharmonie de Paris, Auditorium de Lyon, Los Angeles’ Walt Disney Concert Hall, Herkulessaal der Residenz in Munich and at the Palais des Beaux Arts where he is Portrait Artist this season. A recital tour dedicated to classical modernism and centred on the US premiere of Sir Harrison Birtwistle’s Keyboard Engine, composed for Aimard and Stefanovich, sees the duo perform at Carnegie Hall and in Chicago. Orchestral performances include concerts at Teatro alla Scala with Orchestra Sinfonica Nazionale della Rai, San Francisco Symphony, Orchestre de la Suisse Romande, Tonhalle Orchester Zürich, Czech Philharmonic Orchestra, and a tour of Germany and Belgium with the Chamber Orchestra of Europe, to mention but a few. 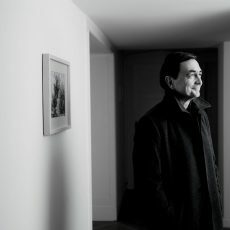 Born in Lyon in 1957, Pierre-Laurent Aimard studied at the Paris Conservatoire with Yvonne Loriod and in London with Maria Curcio. Early career landmarks included winning first prize in the 1973 Messiaen Competition at the age of 16 and being appointed, three years later, by Pierre Boulez to become the Ensemble Intercontemporain’s first solo pianist. 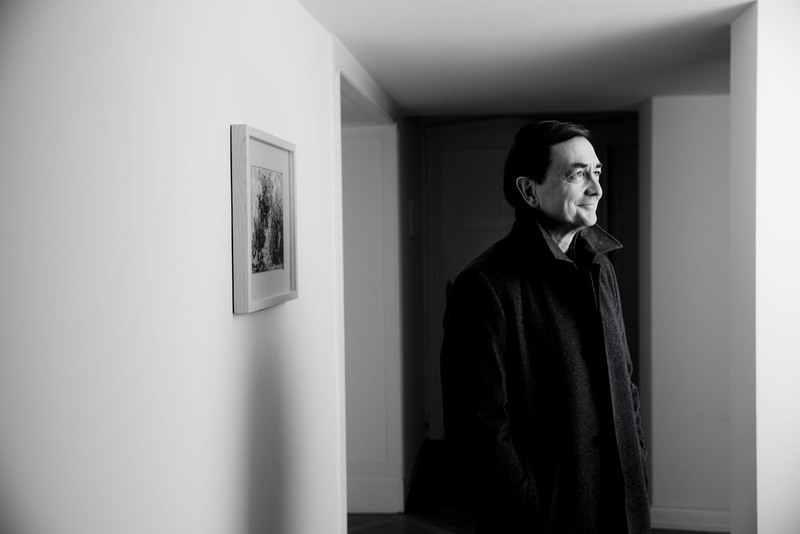 Aimard has had close collaborations with many leading composers including Ligeti, Kurtág, Stockhausen, Carter, Boulez and George Benjamin. Recent seasons have included the world premieres of Harrison Birtwistle’s piano concerto Responses; Sweet disorder and the carefully careless, as well as Carter’s last piece Epigrams for piano, cello and violin, which was written for Aimard. Through his professorship at the Hochschule Köln as well as numerous series of concert lectures and workshops worldwide, he sheds an inspiring and very personal light on music of all periods. Pierre-Laurent has made many highly successful recordings. In 2017, he signed an exclusive contract with Pentatone records. His first recording of the complete Catalogue d’oiseaux, released in Spring 2018, has been highly praised by critics and audiences worldwide and honoured with multiple awards including the prestigious German music critic’s award “Preis der deutsche Schallplattenkritik”. His recent Elliott Carter recording was honoured with the BBC Music Magazine Jury Award in 2018. 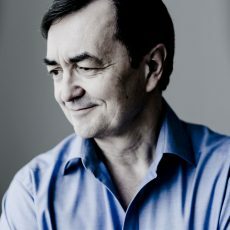 In recent years Pierre-Laurent received a Grammy award in 2005 for his recording of Ives’ Concord Sonata and Songs and he was also presented with Germany’s Schallplattenkritik Honorary Prize in 2009. His recent recording of Murail and Benjamin with the Bayerischer Rundfunk won the 2017 Gramophone award in the Contemporary category.